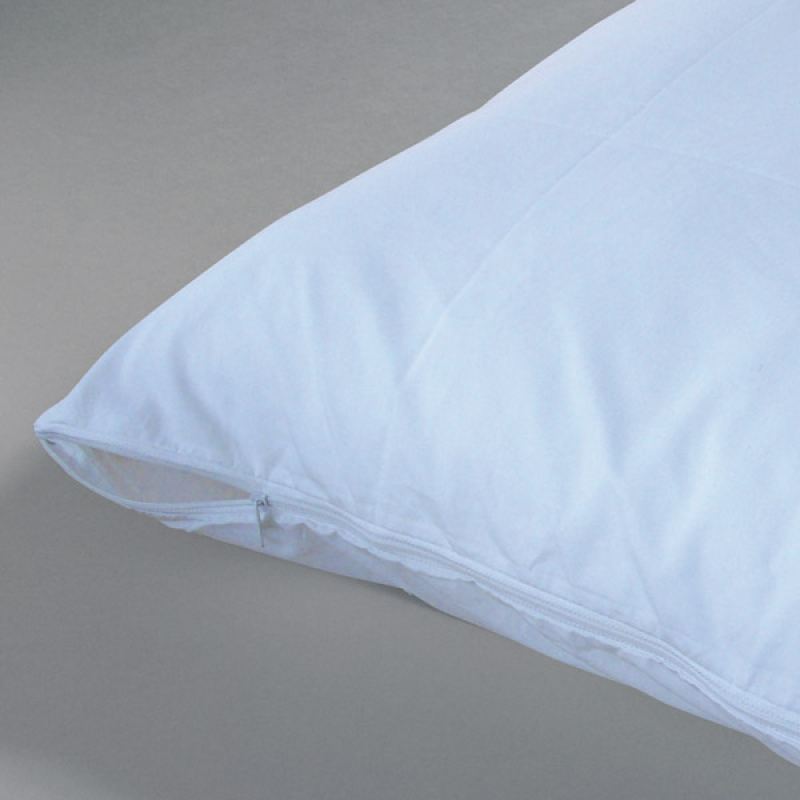 Standard Polycotton Zip-on Pillow Protector. Polycotton MOISTURE RESISTANT quilted pocket .. Heavy Duty Striped Ticking Pillow Protector N.. Polypropylene WATERPROOF pocket Pillow Protec.. Heavy Duty Striped Ticking Pillow Protector G..
Standard Polycotton sew-on Pillow Protec.. Heavy Duty Striped Ticking Pillow Protector R..
Polycotton WATERPROOF Quilted Pocket Protecto.. Polypropylene WATERPROOF sew-on Pillow Protec..